Advance Estate Realty believes that the value of a home is more than just the walls and finishes. A home provides a lifestyle and a story. Advance Estate Realty REALTORS take into account all aspects of pricing a home including the value that the surrounding community provides. It’s time to think outside the circle, and get into the details that sell! Advance Estate Realty is the fastest growing real estate brand in the nation. Let us show you why we are hired everyday. Advance Estate Realty strives to provide our agents and customers with a simple process. 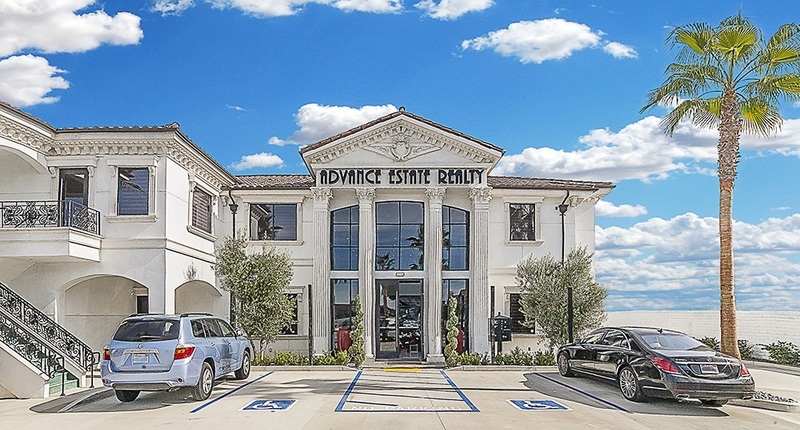 Advance Estate Realty agents are set up for success, so they can focus on you. Our agents have passion and drive to make the process of selling your home ONE you will remember, and for the right reasons!